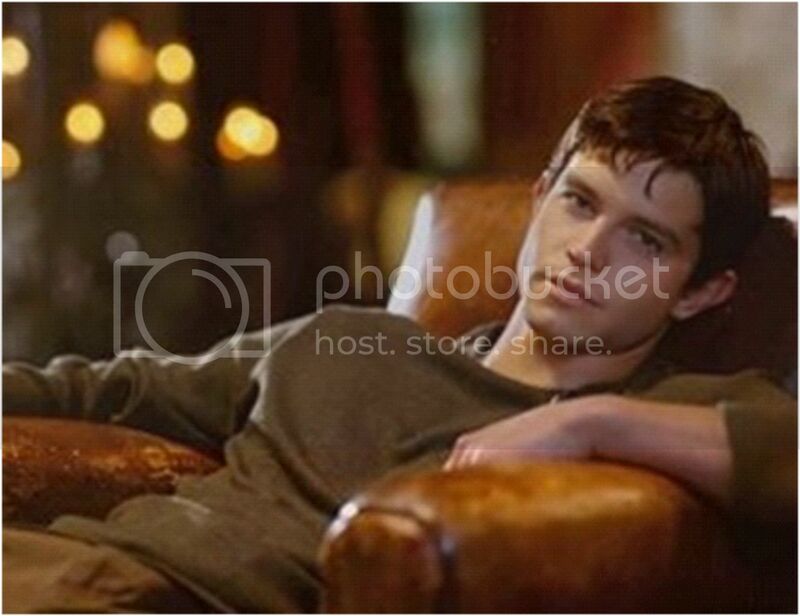 In October of 1999, Max Evans showed up at the Crashdown Café and saved Liz Parker from a gunshot wound to the abdomen with nothing more than his hands. I was 15. It was fancy at first sight. 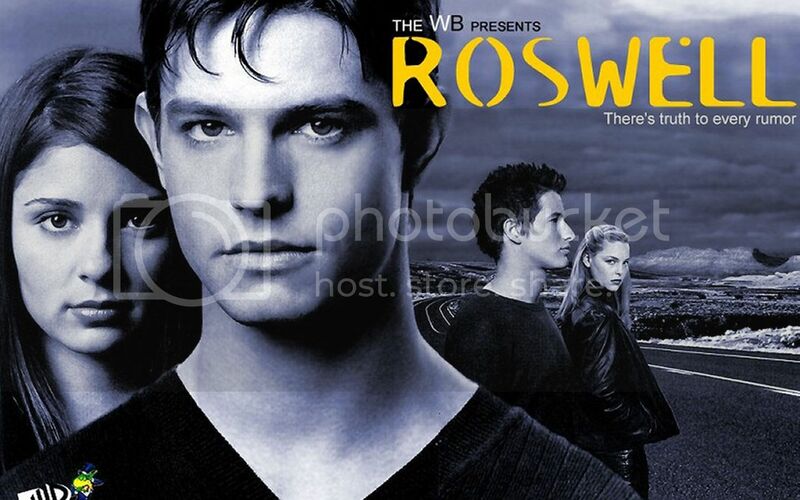 Max—brooding, introverted and, yes, tall, dark and handsome—is a main character on one of my most favorite TV shows of all time, Roswell. When we first met, he was a student at Roswell High School, a brother to Isabel and the best friend of Michael Guerin. Turns out, he was also a clone of alien royalty from a planet called Antar. For three seasons (although the third one was pretty terrible), I got to watch him learn about himself and his history, realize the love of a soulmate and be all-around adorable. What was it about Max that I found so appealing? When I was a teenager, he was everything I thought I wanted and more. He was hot (as The CW, then The WB, stars so often are). He was sweet. He loved with a ferocity. He wasn't from around here. Max was a gentleman, and yet he could be a total guy. (I'm sure you know what I mean.) He could be sweet and also stupid, but he knew when to apologize and when to admit that he was in the wrong. Even through the struggles he and his friends faced, his love and loyalty stayed true. I think most everyone wants someone in their life who has qualities like Max. Plus, he was a hot alien. Can't really go wrong there. 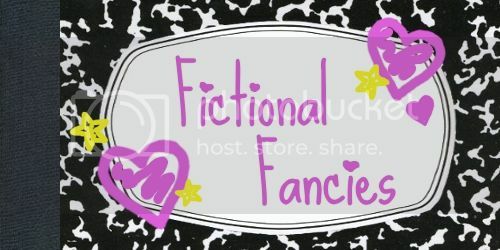 No I knew who it was going to be, I totally know my love's first Fictional Fancy!